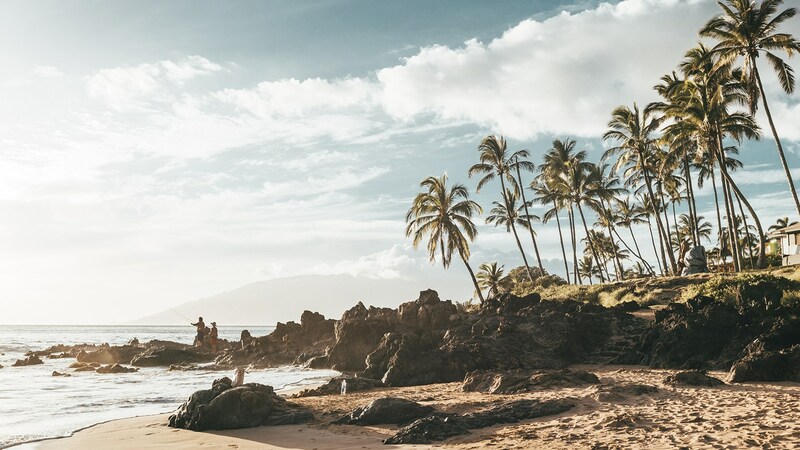 Hawaii travel coming back a bit | This Trips For You! More than one month after the Kilauea volcano erupted on Hawaii’s Big Island, the negative impact on tourism has started to subside, according to Classic Vacations and Outrigger Hotels. In May, the entire state had a tourism decline even though Kilauea is affecting a small area of the Big Island. “Hawaii is starting come back a little bit now and we’re on an upward trend,” said Classic Vacations president David Hu. Hu noted that following a nonstop news cycle covering the lava flow, the volcanic fissures, the vog (haze of volcanic dust and gases) and the homes that have been destroyed, Classic has been working overtime to disseminate educational material to combat the perception that the volcano is affecting all of Hawaii. “Now, [the volcano is] finally kind of slowly creeping out of the news cycle, and people are like, ‘Hawaii is still Hawaii, it’s still there, it’s still gorgeous,'” said Hu. He also noted that airlines are currently offering competitive airfares and hotels are offering competitive rates, which is also helping to offset the slump that many operators experienced in May following the May 3 eruption of the Kilauea volcano. “There’s been a little decline [in occupancy] but that’s starting to dissipate,” said Jeff Wagoner, president and CEO of Outrigger Hotels and Resorts, which has properties on the Big Island that are all on the west side of the island near Kona, 100 miles from the volcano. “We’ve found that as people call and inquire, once we are able to educate them, they do not cancel,” added Wagoner.